Our office has listed a new property at 1326 Loring St in San Diego. Please visit our Open House at 443 Lake Street in Huntington Beach. Our office has listed a new property at 10654 Arbor Heights Ln in San Diego. Seller will entertain offers between $1,025,000 and $1,125,000. ENJOY BREATHTAKING COASTAL CANYON VIEWS in Sorrento Valley's Pacific Ridge! This gorgeous, extensively remodeled 4BR, 3BA home features an optional 5th BR, sparkling pool & spa, extra large lot, premium cul-de-sac, sweeping views from both front & back, dream kitchen with cherry wood cabinets, granite counters & high-end stainless steel appliances; beautiful wood & stone flooring, amazing master suite w/view, luxury baths, 3-car gar. & more! I have sold a property at 2401 1441 9TH AVE in San Diego. Our office has listed a new property at 19701 RAMONA TRAILS DRIVE in Ramona. VRM: Seller will entertain offers between $779,000 & $849,777. THIS IS THE HOME YOU HAVE BEEN WAITING FOR!!! Perched high on top of the hill, breath taking panoramic views await you. 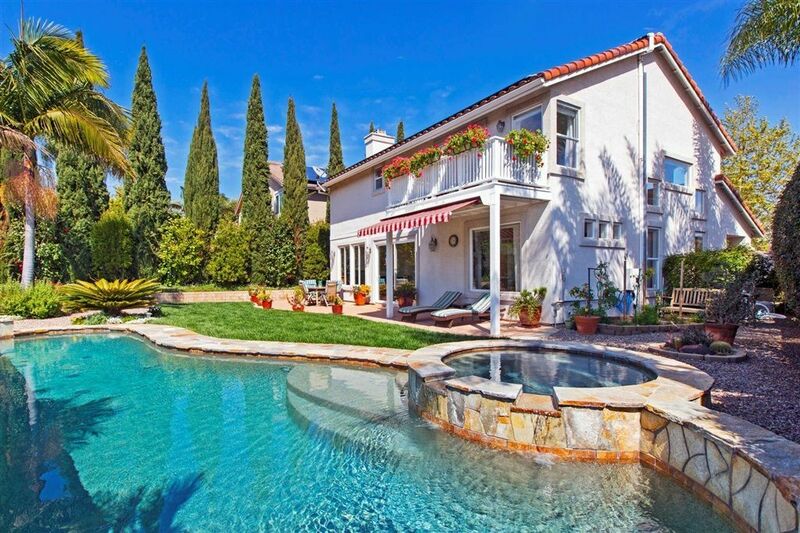 This turn key house is an entertainers dream. Huge kitchen, with granite counters & island, stainless appliances, & beautiful cabinets opens to "The Great Room" with cozy pellet burning fireplace.  Pool/spa, horse corral, barn, AMAZING VIEW, & more!!! Too much to list here, must see all the photos with detailed descriptions. Our office has listed a new property at 8 10154 Camino Ruiz in San Diego. Wow! Top floor corner unit in desirable area of Mira Mesa. Move in Ready! Great open floor plan! Two Master Suites! Private View Balcony, Gas Range, Newer Full Sized Washer Dryer in unit, Covered Parking. New paint, New Carpet, Microwave, Refrigerator. Light n Bright. 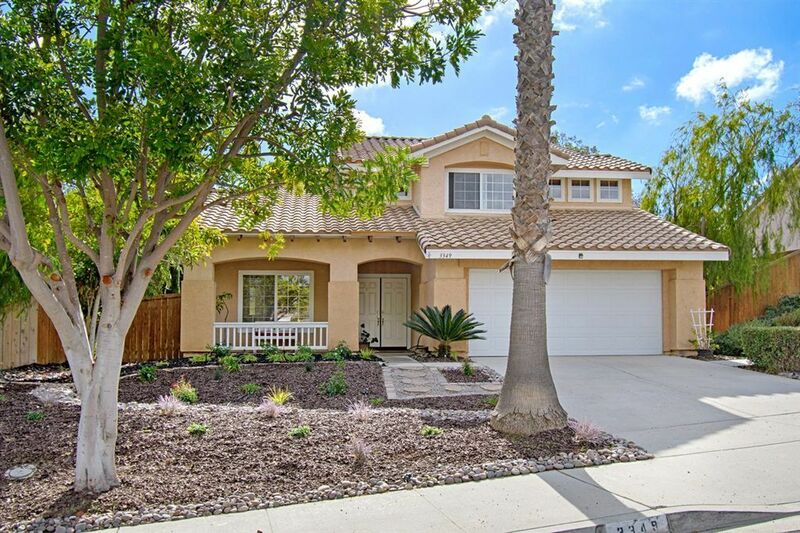 Easy access to UCSD, MCAS Miramar, Miramar Road, Mira Mesa Junior College, I-805, and I-5. Complex has pool, spa, park like grounds and fitness room. Close to parks, shopping, restaurants, great schools. Water included in rent.